Cheaper Car Hire in Andorra. Compare Hatchback, Estate, SUV & Minivan lower rental rates in Andorra. In Andorra, we use Europcar & Budget to offer you quality cars for rental. They have a good range of vehicles to suit all sizes of families and groups, but book minivans early. 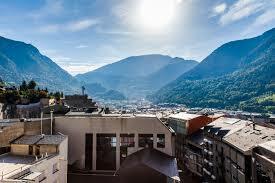 Cars can be collected from Andorra la Vella, where Budget offer a free extra driver in the price. Airport Delivery - Goldcar will deliver to airport for extra fee of EUR45. Book with confidence, as all prices come with excess waiver, breakdown cover, insurance and unlimited mileage. Extra insurances available locally to reduce local deposit. 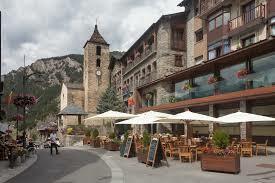 Book cheaper vehicles in Andorra. Andorra motoring made simple and fast. Compare local suppliers rates and see the savings. Going skiing? Rent an estate with ski rack. Get extra like child seats and extra drivers when booking if needed. If need to make a change later, then this can be done for no charge. However if need to cancel, the time and date of pickup deems if cancel for free or not. The principality of Andorra can be found squashed between France and Spain. 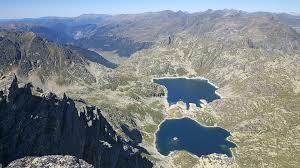 Andorra offers you some of the best skiing holidays to be found in the eastern part of the Pyrenees. The mountainous landscape provides you with a scenic landscape for your car hire holiday in Andorra.The capital city is Andorra la Vella and is the highest capital city in Europe, with a height of over one thousand meters. The spoken language is Catalan, but you can get by with using Spanish and French. Although a monarchy, it has two princes, one of which is the President of France and the other a Bishop. The Euro is the local currency but as yet Andorra is not part of the European Union, mainly because it is seen as a tax haven. Due to the altitude and lots of walking, the longevity of the people is one of the best in the world, with about eighty five thousand people live here. 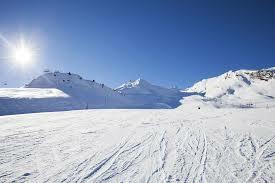 It is a popular place to learn to ski, with Soldeu being one of the most popular resorts. 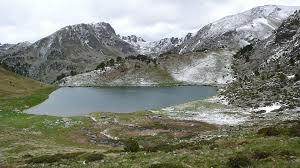 If you are off to the Pyrenees and want to find out more before going, then go to the Andorra Tourist Board for more help.